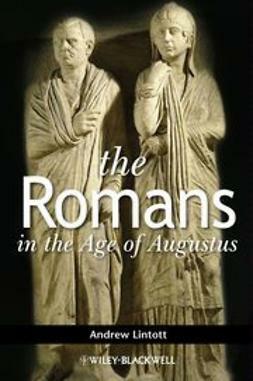 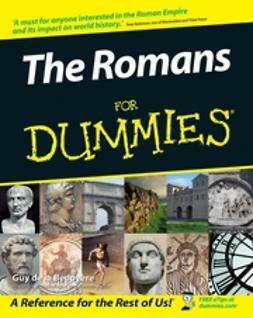 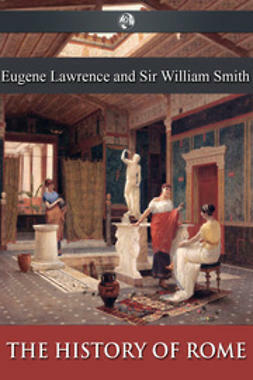 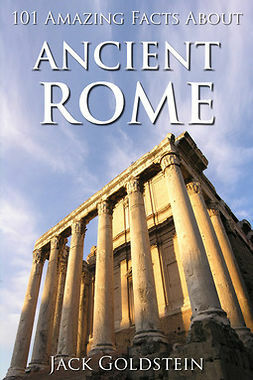 This book, filled with amazing facts and photographs, describes what life was like for Ancient Romans. 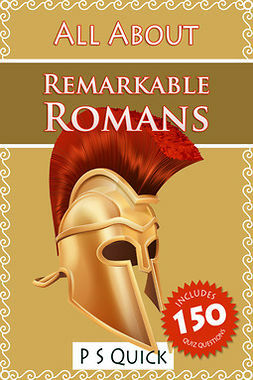 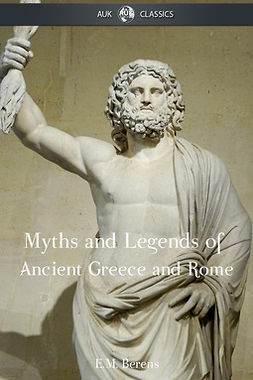 It gives an in-depth account of all aspects of life and people of the time – including sections about the Kingdom of Rome, the Republic of Rome, the Roman Empire, everyday life, the Roman army, and much more! 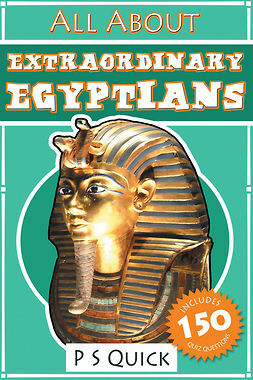 The ‘All About’ series is an educational collection of books from P S Quick, and is targeted to interest 7 to 11 year olds - but will fascinate readers of all ages. At the end of each book there is a quiz section for the reader, featuring 150 questions and answers.